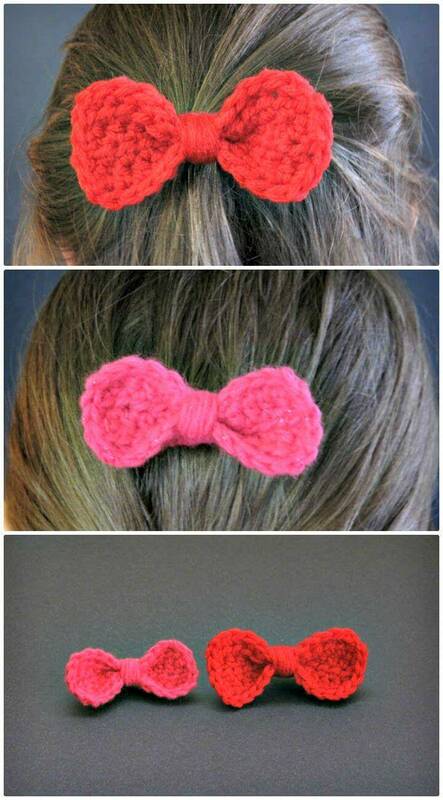 The bows are a great accessory and they are equally popular in both genders! 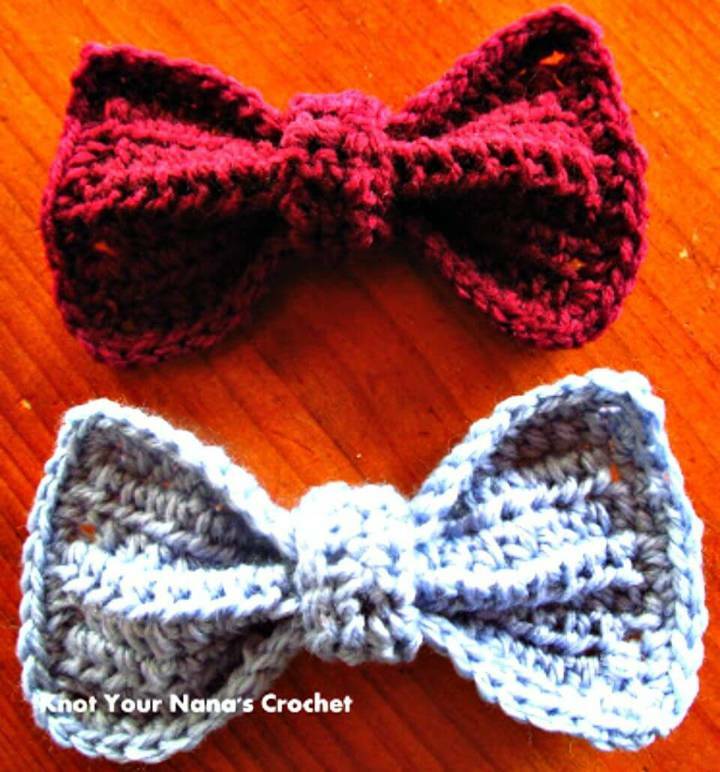 The men wear the bow ties that really d this definitely dress them up well and this is the most prominent type of men’s suiting! 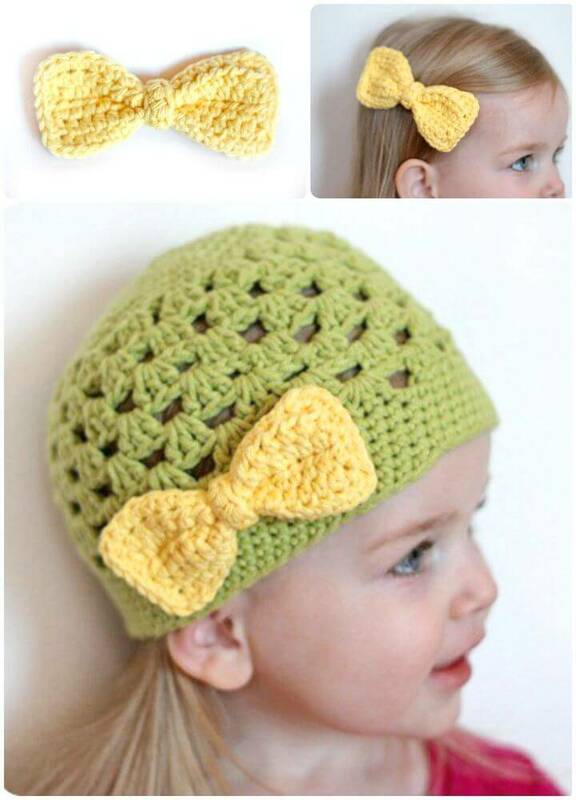 The girls just love to wear the bows over their hair just as a great decoration and you can often see the girl’s hair catchers and headbands come with lovely bow embellishments! 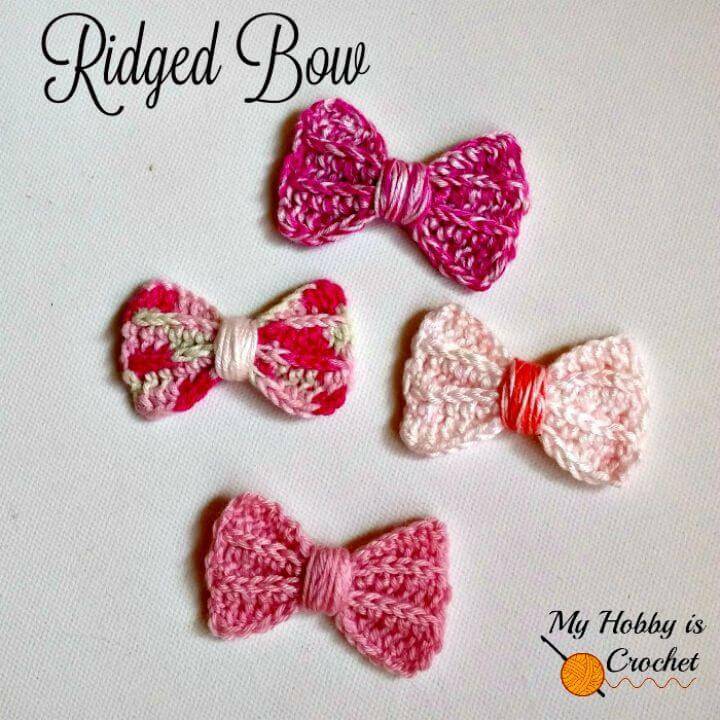 Here we are to show you that you can also crochet amazing looking yarn bows at home using your crochet hook and also your favorite yarn weights and colors! 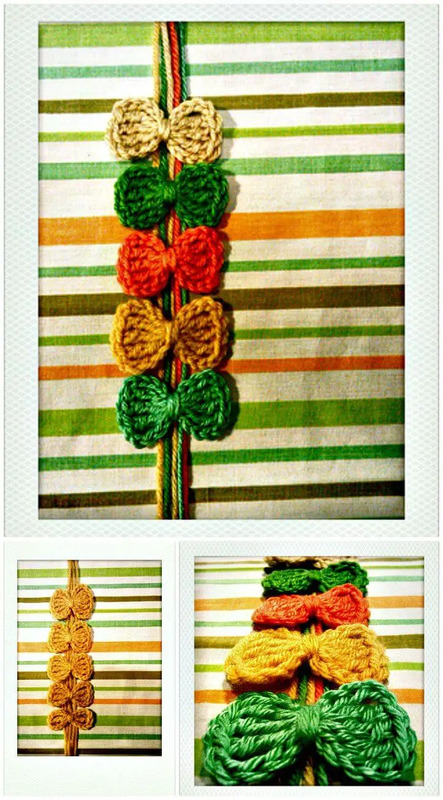 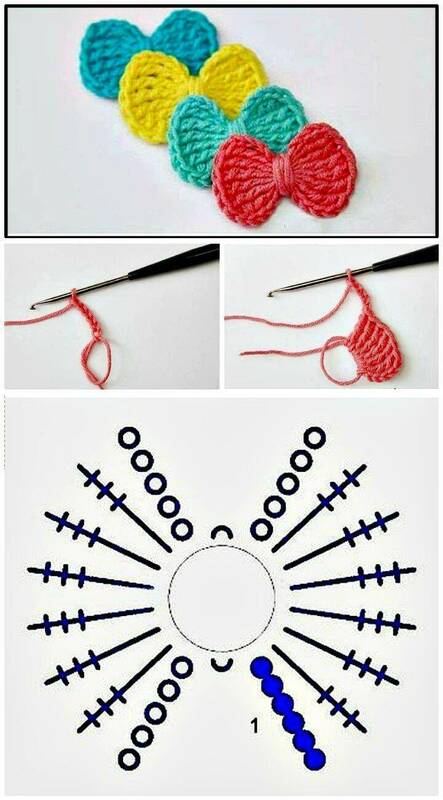 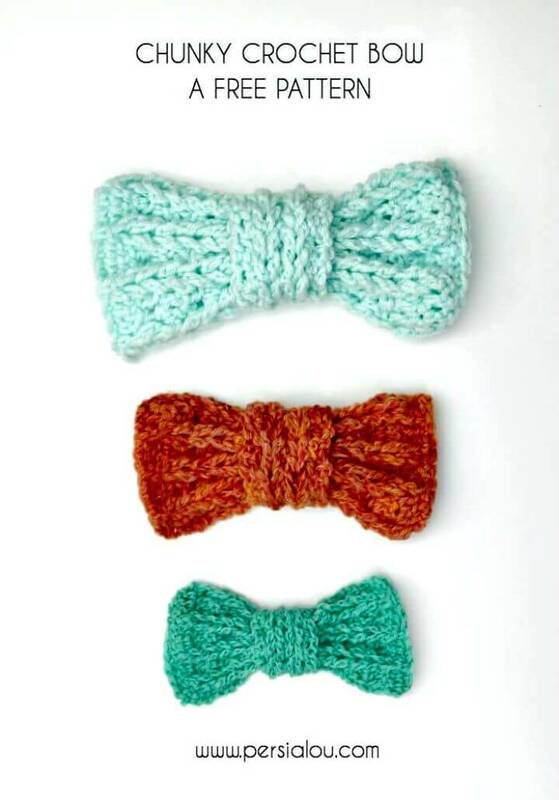 Next, you can use your crocheted bows in diverse different ways to decorate your different stuff and outfits! 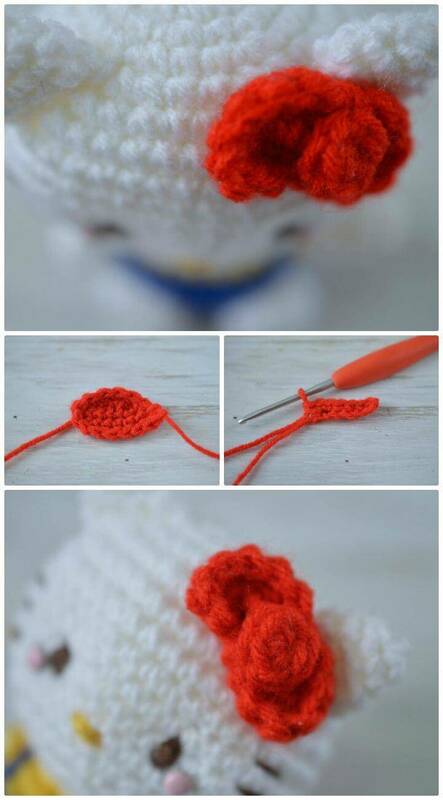 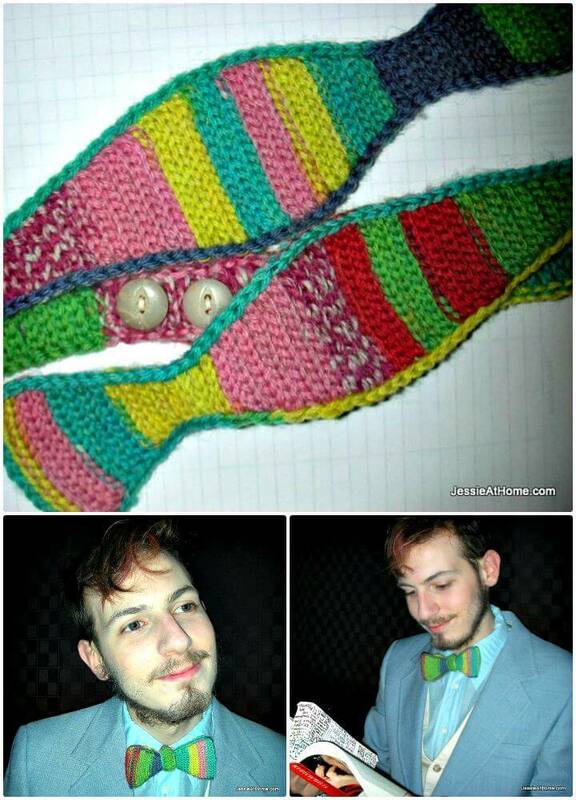 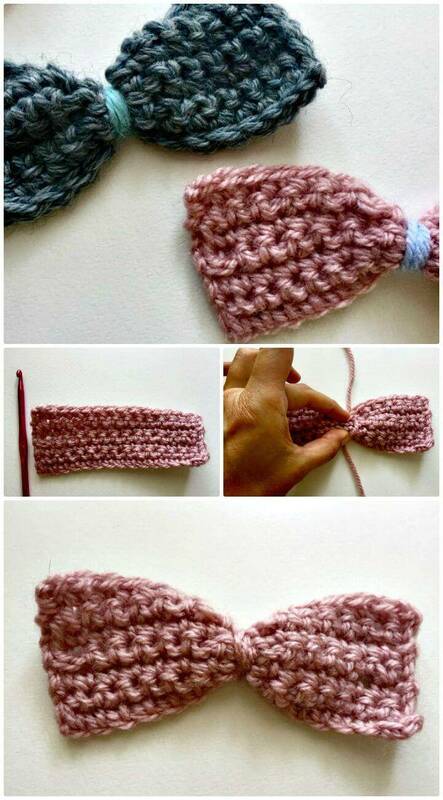 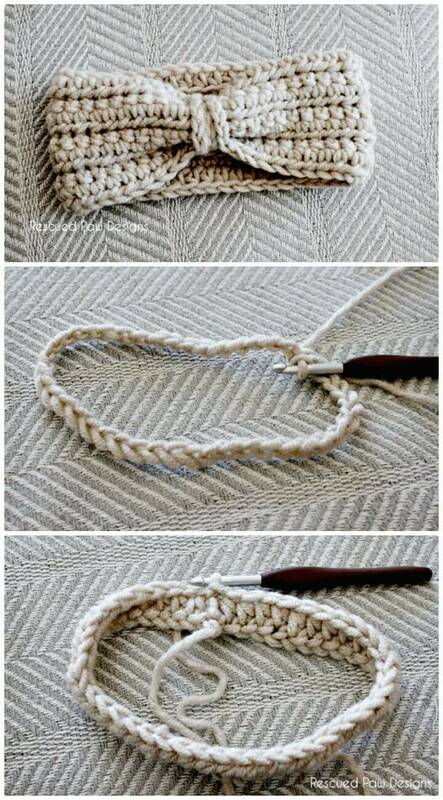 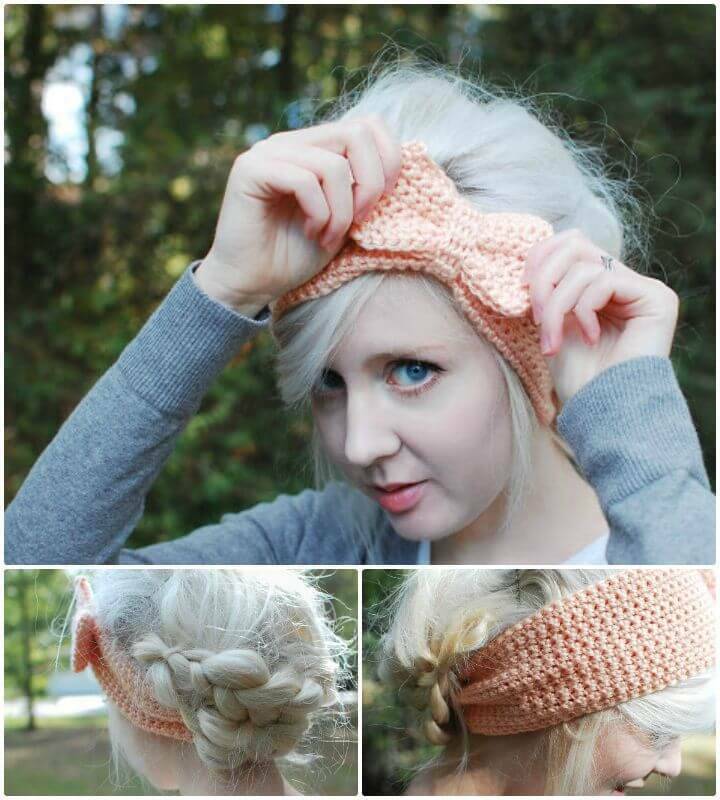 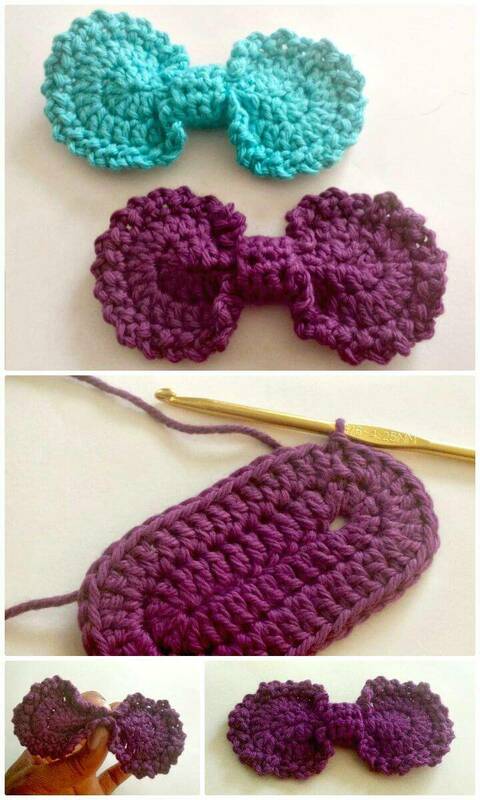 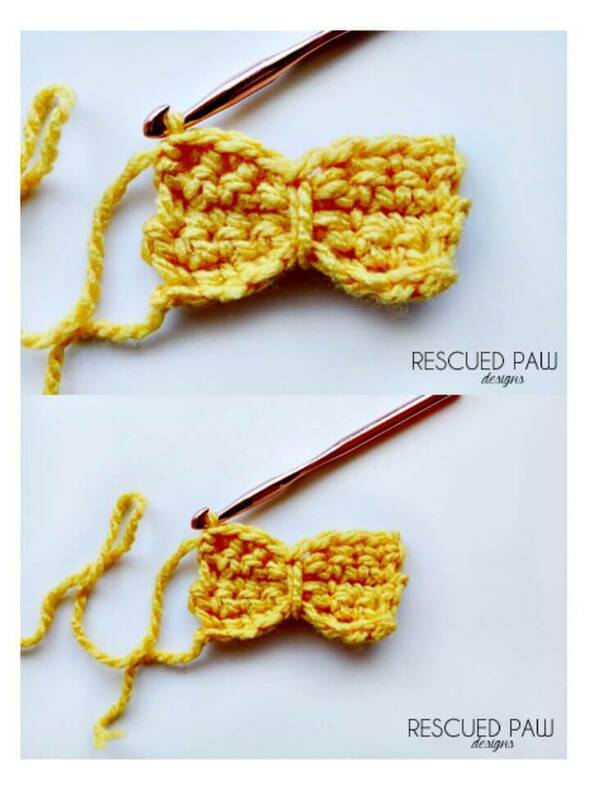 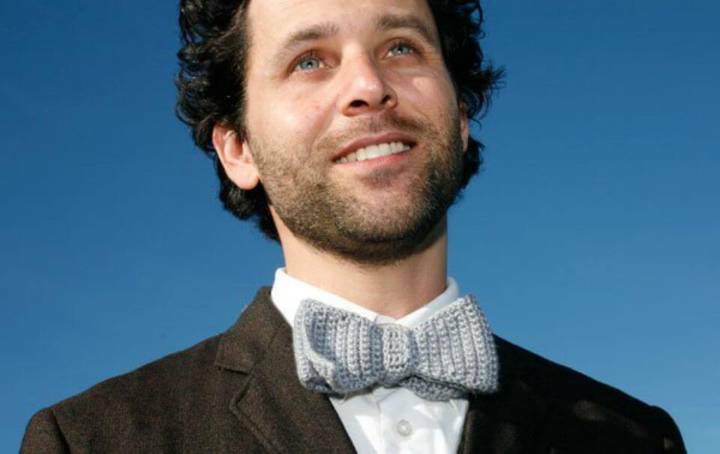 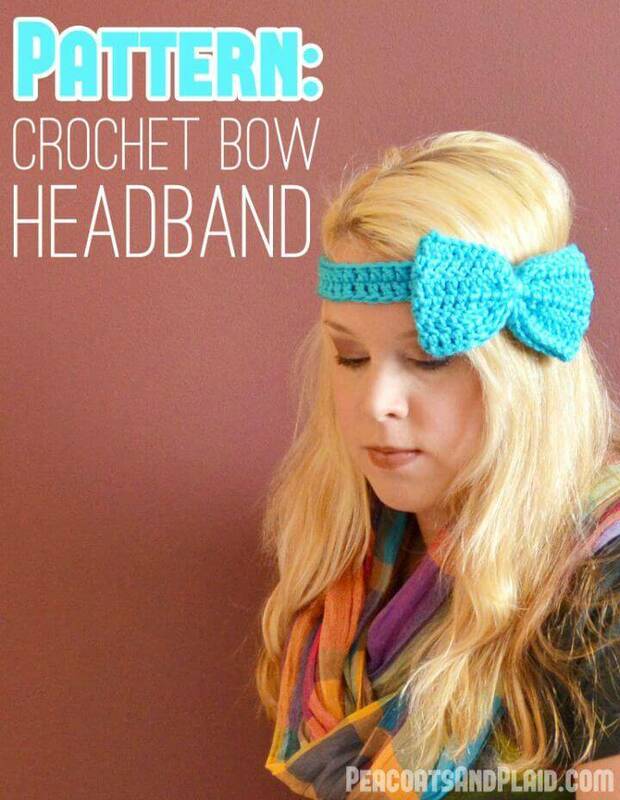 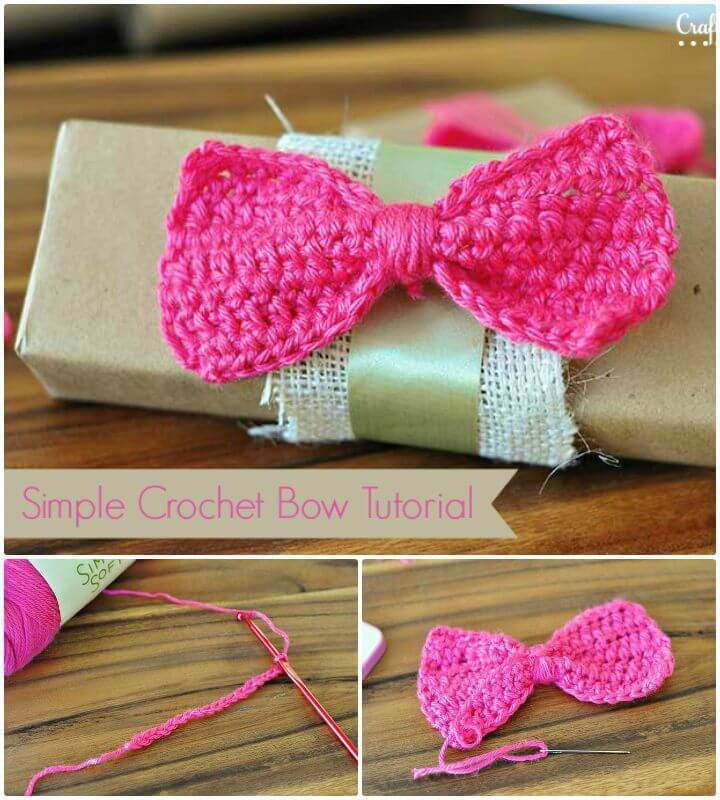 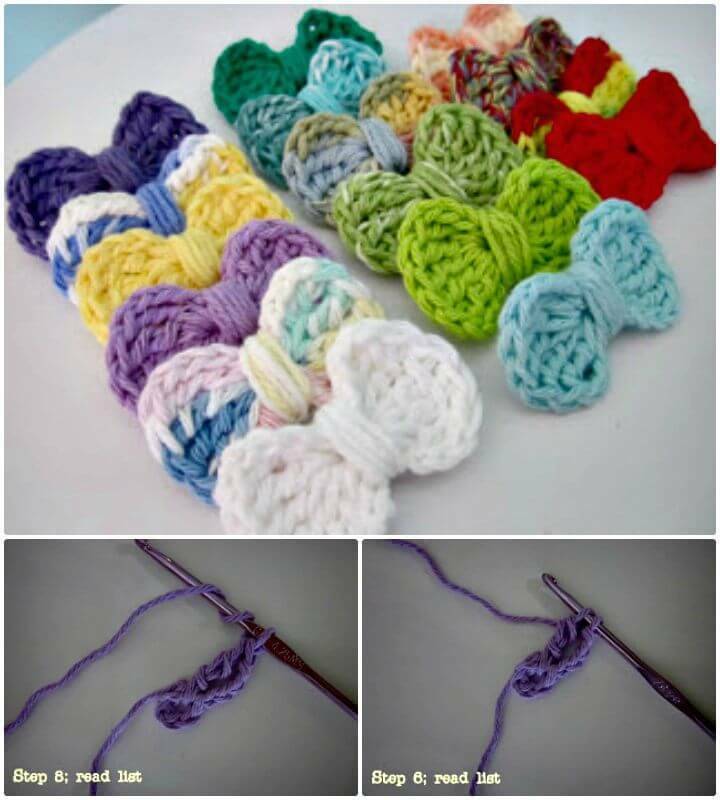 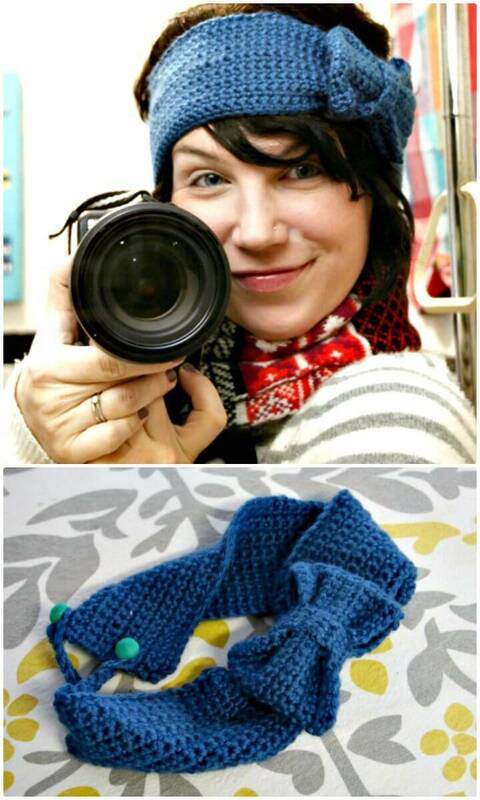 So, do you really know that how to crochet a lovely yarn bow at home? 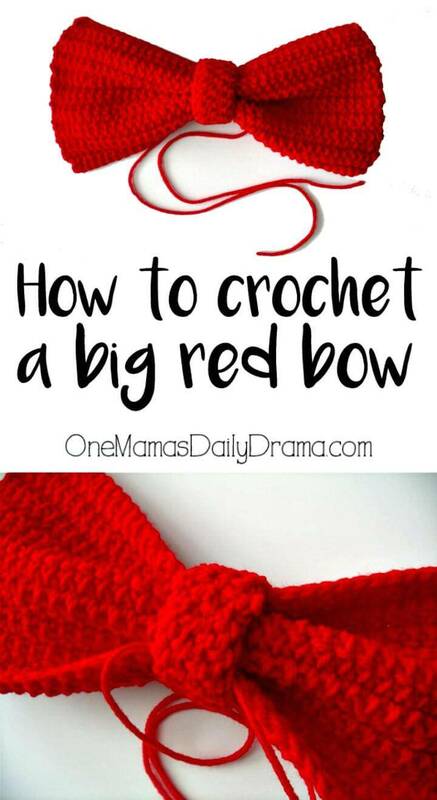 If not, then just check out here these 52 Free Crochet Bow Patterns ( Crochet tie bow, crochet headband bow, crochet gift bow and much more) that will definitely make you learn how to crochet a bow like a pro and here you will also see a big variety of self-crocheted bows that will differ in colors, style, and sizes and you can really choose your favorite ones to try out at home! 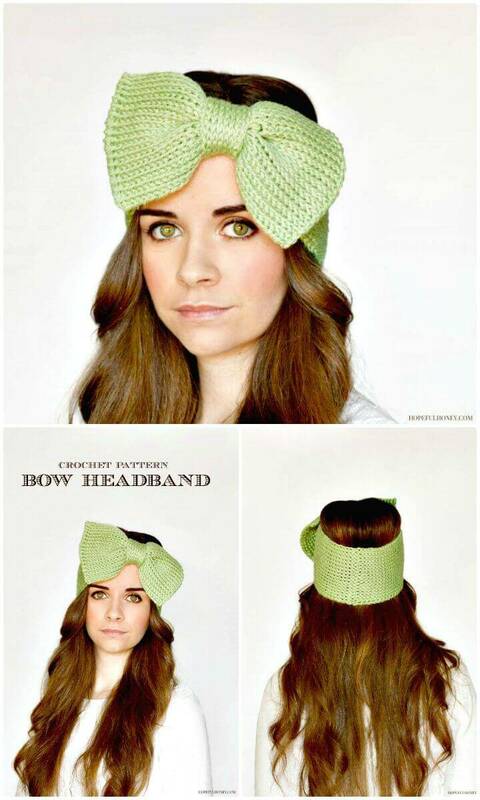 Now there is a trend to wear the large-scale bows over your head really makes you gain a lovely style! 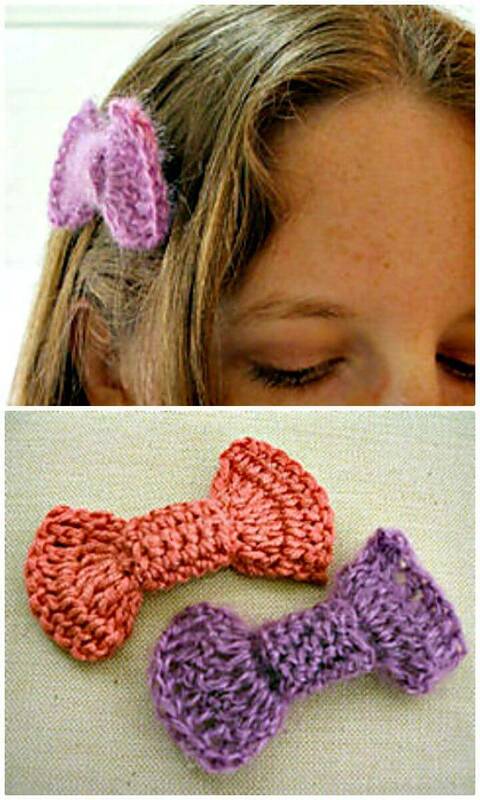 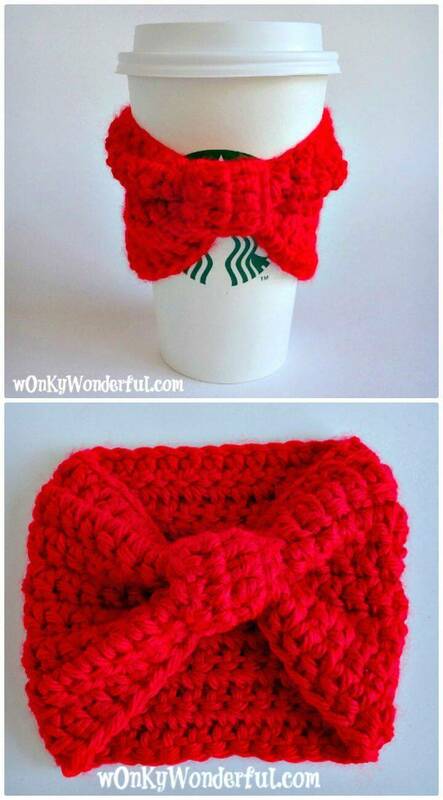 So, you can crochet some giant bows at home that will bring a great style to your personality by being a part of your hairstyle! 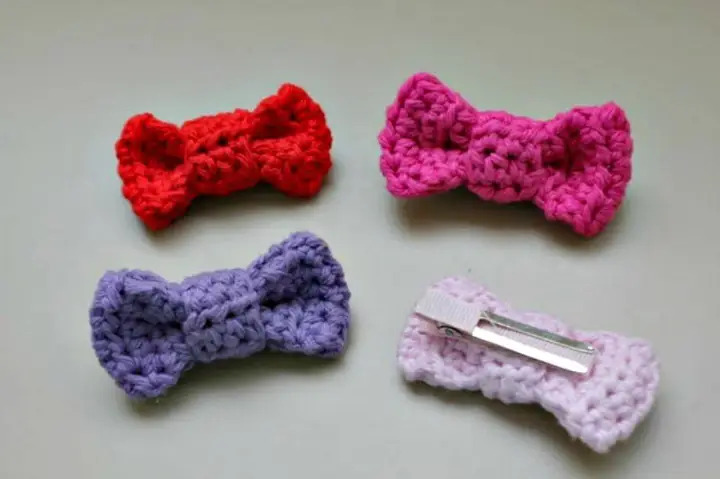 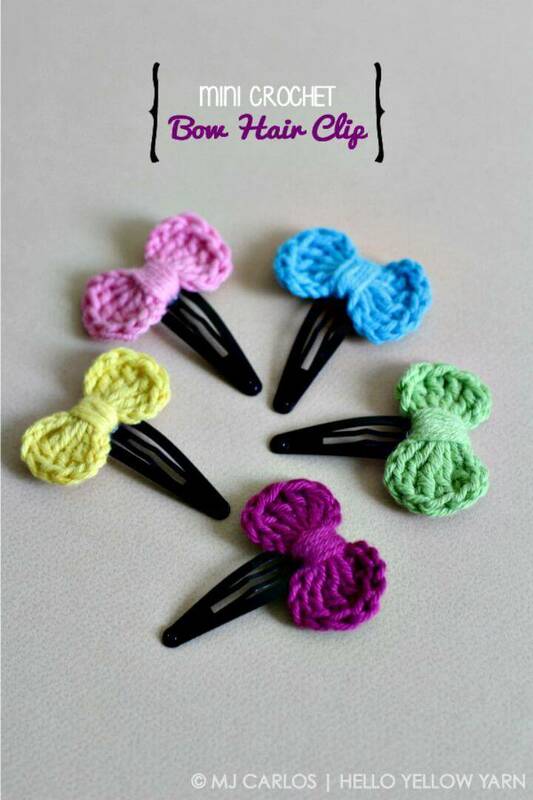 Next, adorn your clips with the crocheted bow embellishments and make lovely bow clips at home for yourself and also for friends! 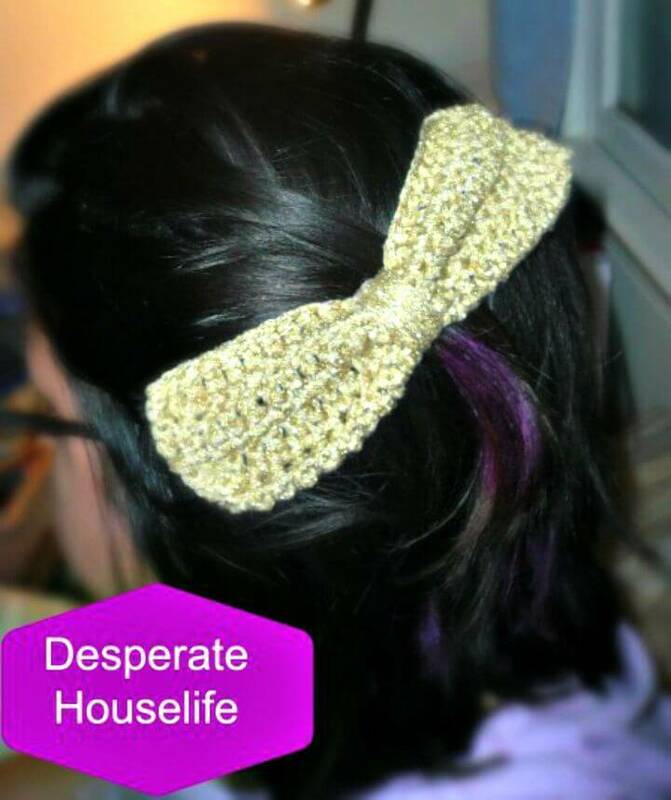 Crochet also the chunky bobble bows at home that would also be a big pleasure to wear over your heat! 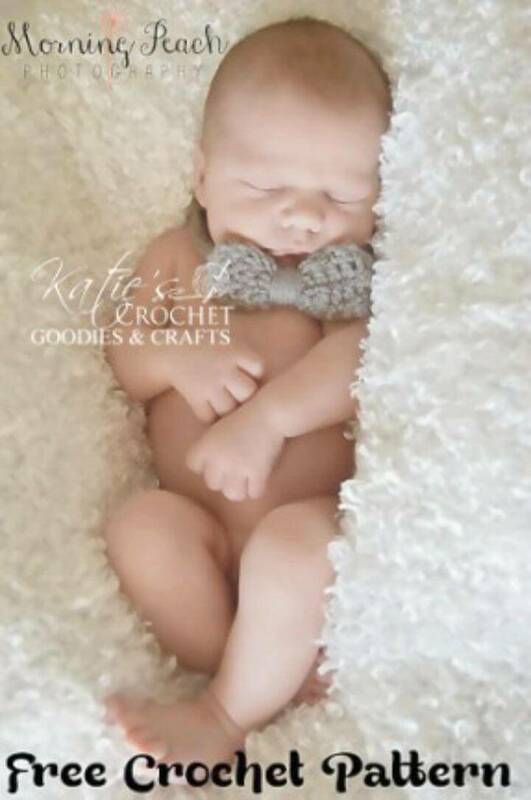 Just Check out some lovely samples given below and do get yourself inspired! 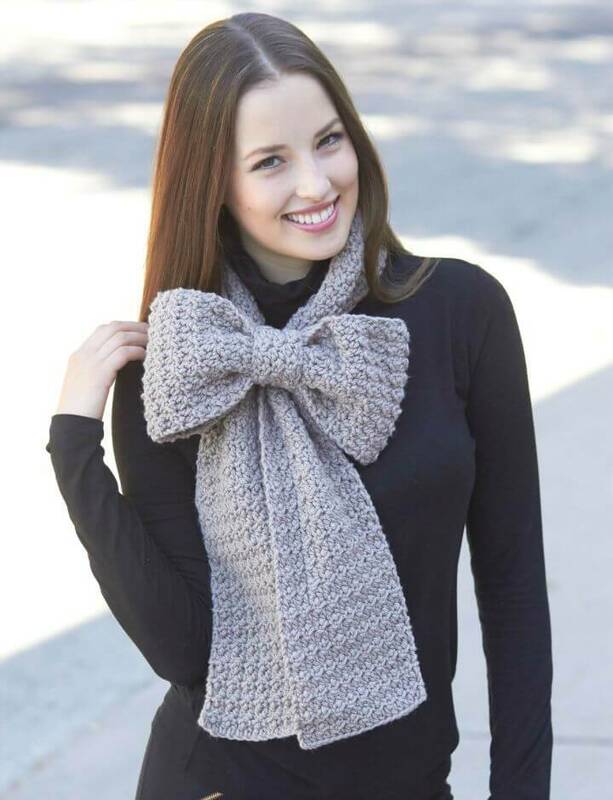 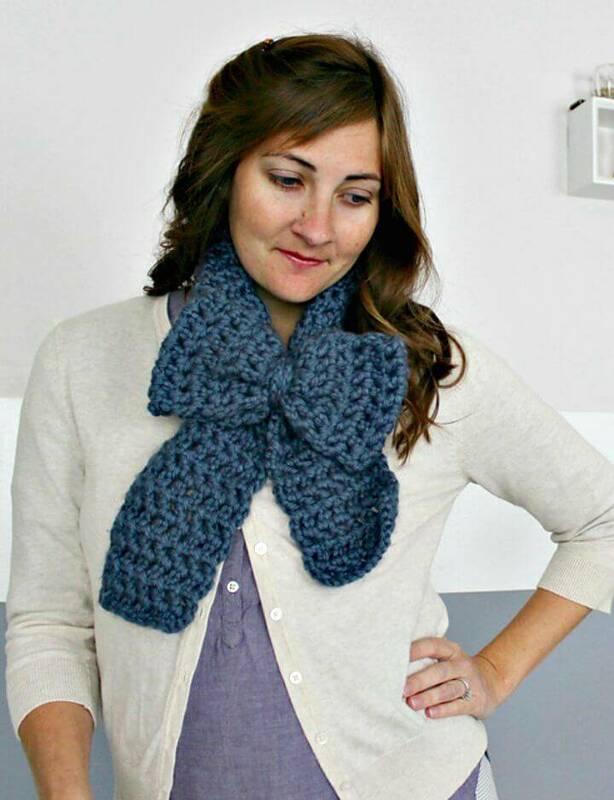 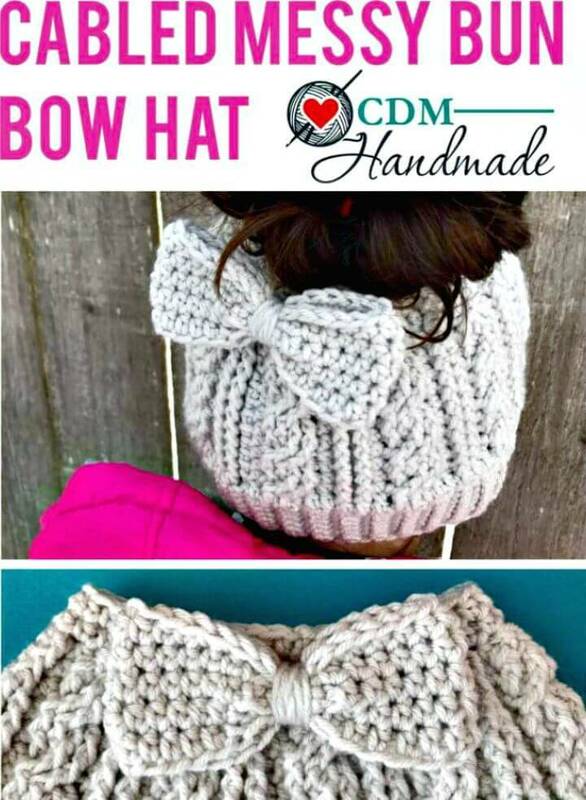 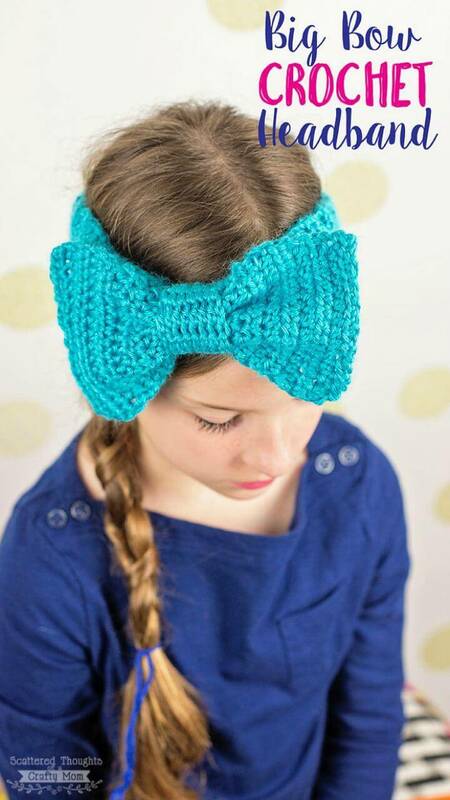 Boost your fashion by wearing the chunky bow scarf that would be super easy to crochet too and also adorn your crocheted hats and beanies with the sweet little bows just to make the hats girl special! 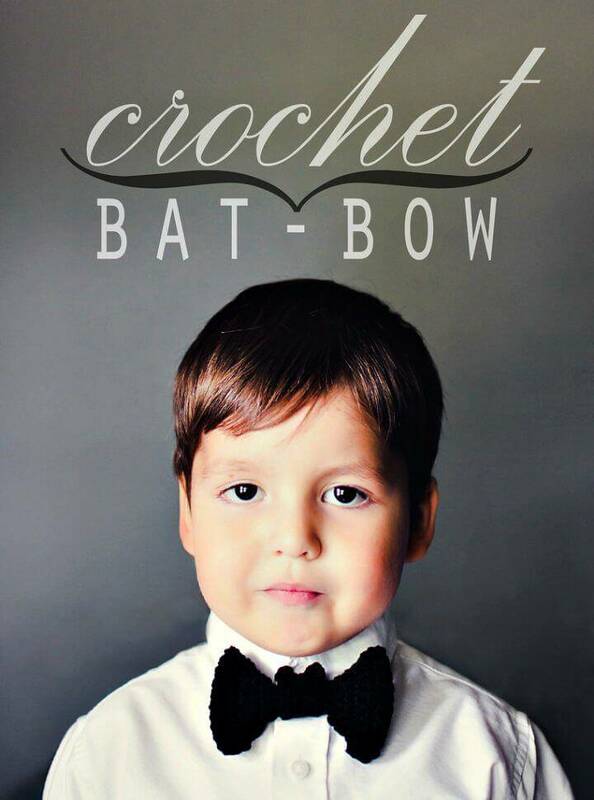 Crochet the bat black bows that will definitely make the boys look extra cool and also make the lovely bow ear warmers or headbands that will create a cute personality of you! 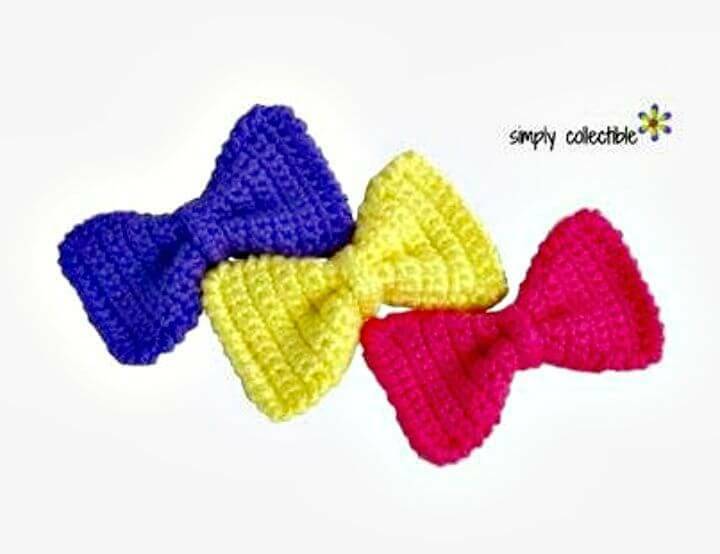 Crochet also the bow headbands that will make any girl look double cute and funky and also make bow head wraps that will also make great mini gifts for friends and family members! 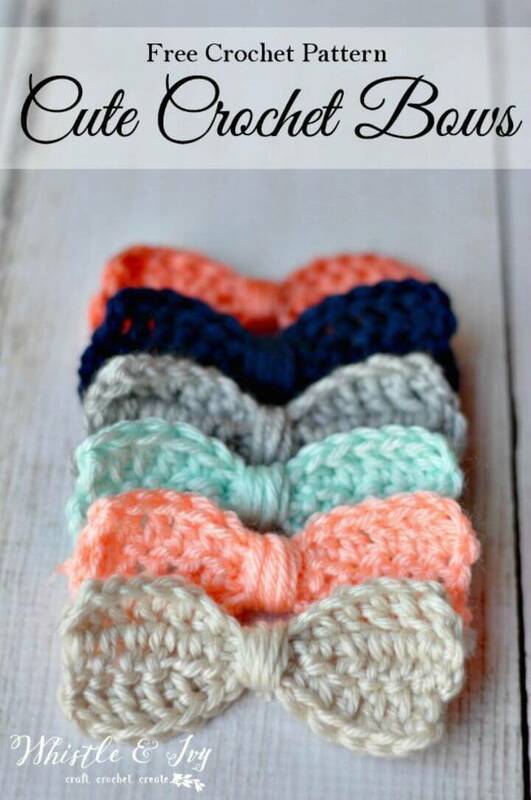 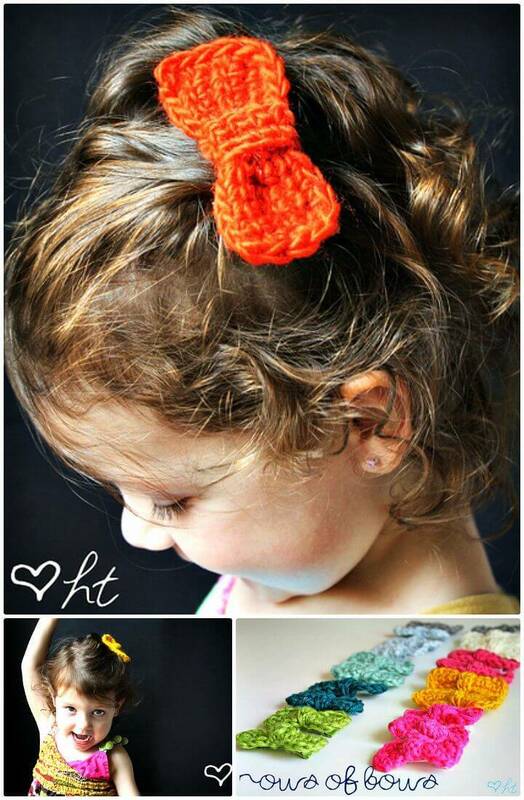 Make the messy bun bow hats that will cover your head warm with your bun popped up from the top side and also crochet the stylish oval bows at home that will be super easy and quick to crochet also! 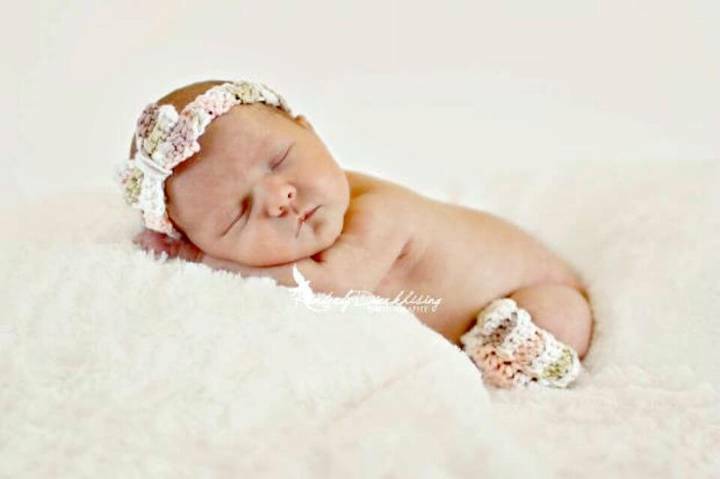 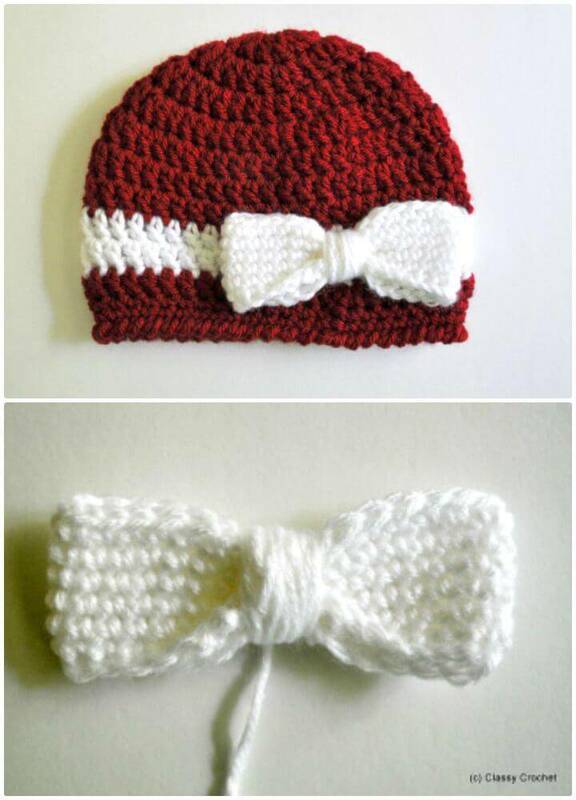 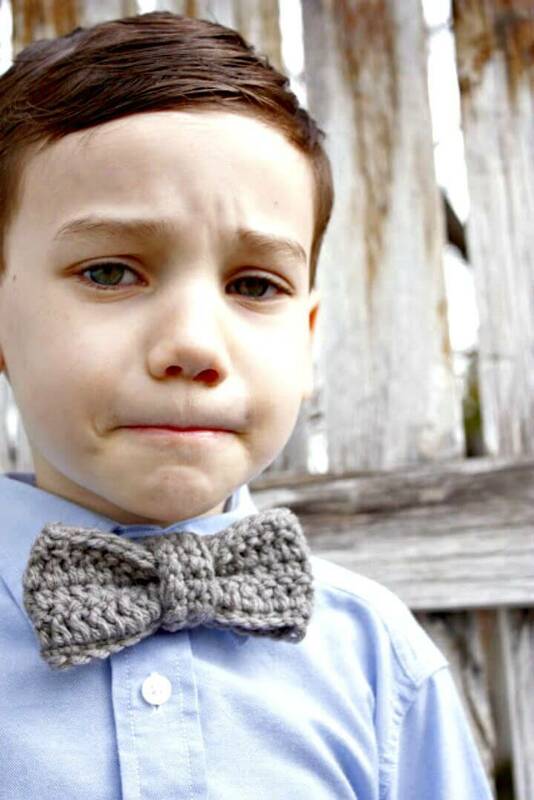 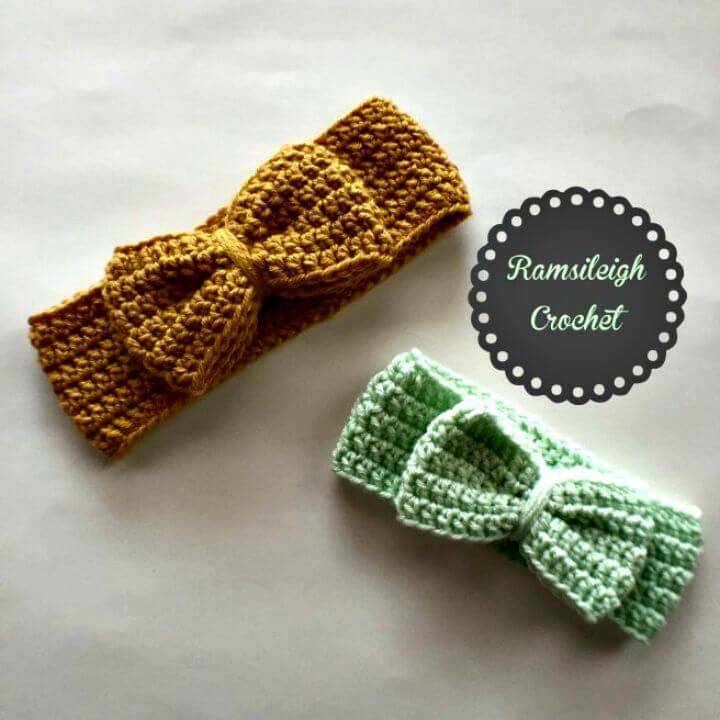 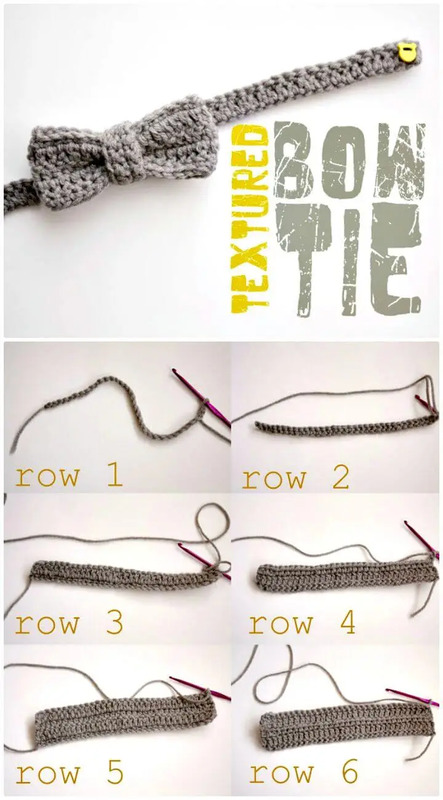 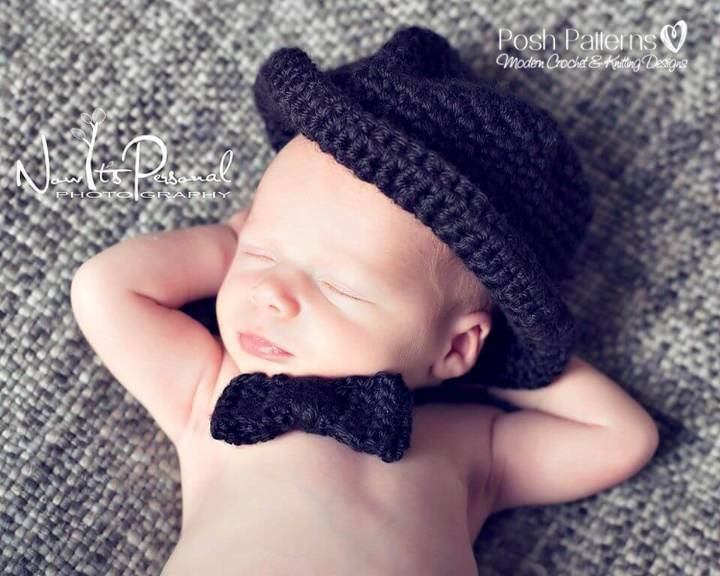 Make also the baby bow ties and matching hat set that will really rock for the first photo shoot of your baby and also go with crochet bow stitch to crochet some interesting patterns at home! 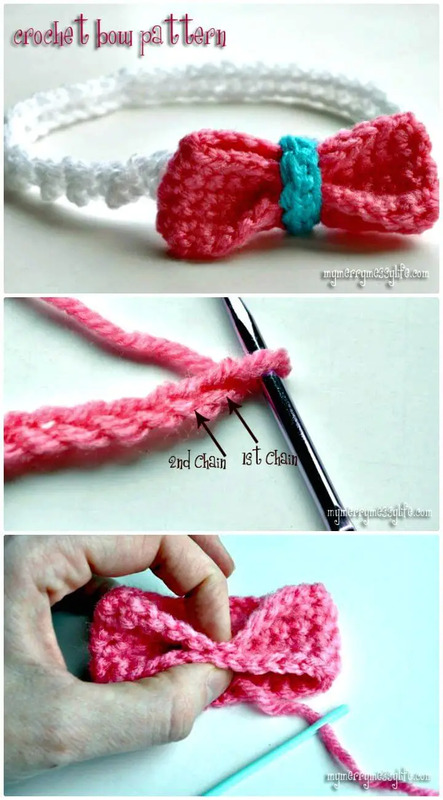 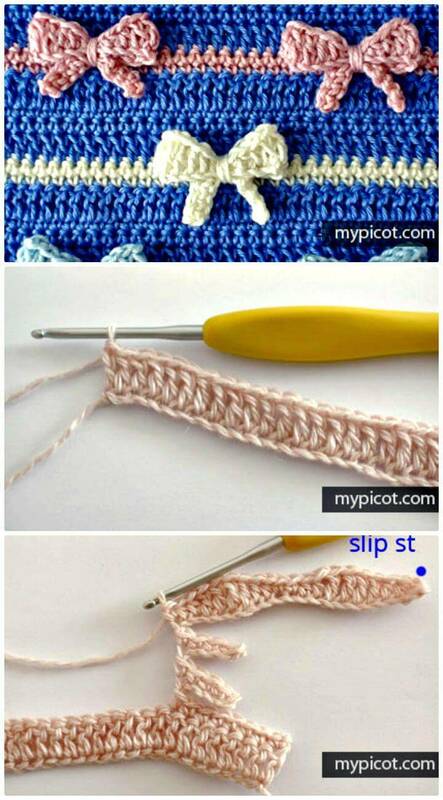 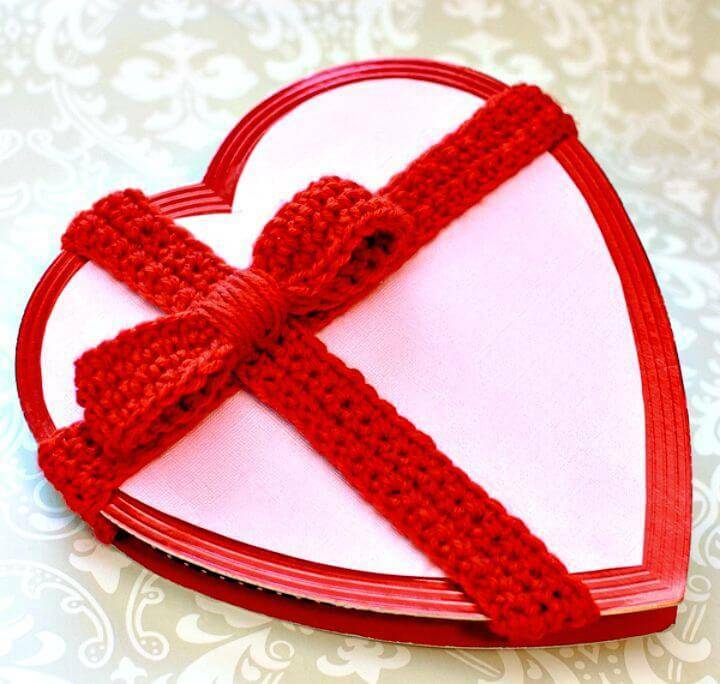 Just Check out some more interesting crochet bow patterns in the given below list and to add your favorite ones in your to-do list of crochet projects! 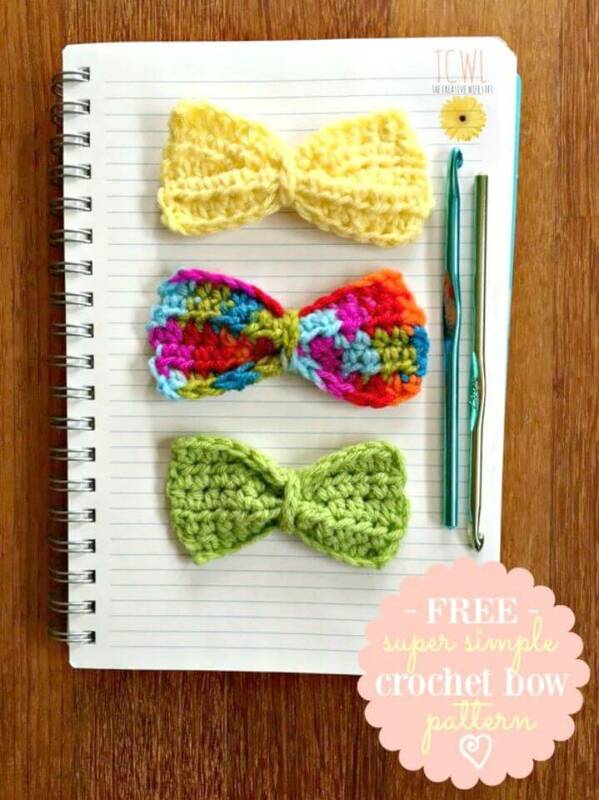 Click on the attached links to reach to full free crochet bow patterns and step-by-step visual guides!